What Makes Unity South Youth Ed Unique? is a Christian rooted, biblical based interpretation of God’s goodness and love. provides age-appropriate teachings and spiritual growth opportunities for all children (preschool to teens) delivered by experienced teachers. recognizes that there are many expressions of family life. All families are welcomed and embraced! creates an affirming spiritual community that fosters self-confidence, personal responsibility and unconditional love and acceptance.nity teachings are not a fear-based, judgmental, or guilt ridden. teaches positive, uplifting and empowering messages. provides a rich mixture of books, bible stories, skits, music, and arts & crafts to provide an enjoyable learning experience.  involves youth service projects throughout the year to help make a positive difference in the community and world. Some examples include Feed My Starving Children, Oasis for Homeless Youth, and Pennies for Peace. does not begin and end with Sunday Classes. All children and teens are provided practical lessons and tools to help them be successful at home, with friends and in school. Unity teachers often use Rev. 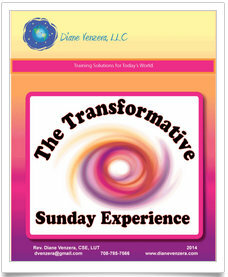 Diane Venzera's, CSE, LUT framework for classroom instruction, "The Transformative Sunday Experience." After each lesson, the children re-unite with the 'grownups' in the sanctuary where they are encouraged to share what they learned during their lesson time.